$0 Down Home Loans Available! Federal Home Loan Centers is comprised of a tight network of experienced Realtors®, seasoned loan specialists, knowledgeable counselors and other mortgage professionals who work together on your behalf to enhance your home-buying, home-selling or home-refinance experience. Federal Home Loan Centers specialize in delivering advantageous government loan products and providing solutions for customers seeking flexible credit qualifying requirements with low out-of-pocket costs. Today, the best loan products for someone with perfect or even bad credit are government insured home loans. VA, USDA and FHA first time home buyer programs offer $0 down / low down payments, low interest rates and relaxed credit standards. In some cases we can approve buyers with less than a 585 FICO score. 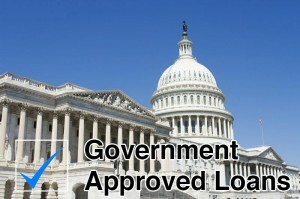 Government backed loans make it easier to qualify and with less money down. VA and USDA loans are currently the best way to buy a home, and the only mortgage with zero down payment required. HUD / FHA only requires a 3.5% down-payment ($0 down is also available if you have been affected by a FEMA disaster). This program allows the downpayment funds to come from family, friends, a 401k or from a housing grant. Unlike conforming loans, these programs also accept borrowers with fair/bad credit. When you apply through Federal Home Loan Centers, we waive your origination fees and help pay your closing costs. Closing costs include your first months payment, your property and transfer taxes, your title fees and initial homeowners insurance payment. Along with our sister companies, VA Home Loan Centers (http://vahomeloancenters.org), Coole Real Estate and Coole Home & Mortgage, (http://www.coolehome.org) we offer a full spectrum of real estate services that includes: innovative sales and marketing methods, affordable financing options, first time home buyer education and assistance and successful short sale negotiating. All of our valuable services are offered at a low cost or even at no out of pocket cost whenever possible. Click here to learn more or to apply for a VA home loan. Click here to learn more or to apply for a USDA home loan. Click here to learn more or apply for an FHA / HUD home loan. We offer home ownership counseling and representation. When you contact Federal Home Loan Centers, you are plugging into a storehouse of beneficial tools for first time home buyers and/or credit restoration to assist you in gaining home ownership. Through Federal Home Loan Centers, you can also gain access to below market priced homes. 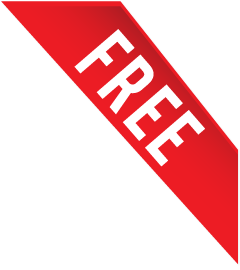 Federal Home Loan Centers allows you FREE access with no registration required to search every home for sale in your area including foreclosures, bank REO’s and HUD homes. Buyers who get a government home loan through Federal Home Loan Centers receive a Lender rebate of up to 2.75% of the loan amount to be used for closing costs. 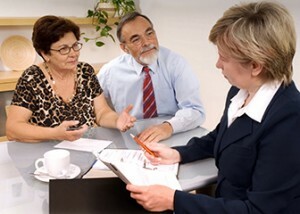 Federal Home Loan Centers Agents and Loan Specialists are committed to customer satisfaction. Our highest priority is to help our clients make wise, informed and affordable financial decisions that will enhance their homeownership experience and create a secure and sustainable lifestyle for years to come. Contact Federal Home Loan Centers today to be connected with a knowledgeable Loan Specialist. 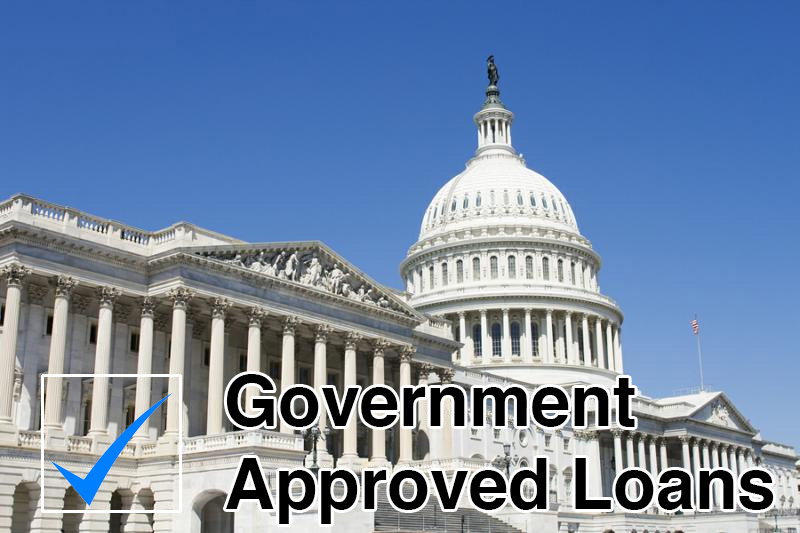 Your Agent will skillfully advise you about your government loan decisions. Call 877-432-LOAN (877-432-5626) now to get started or click here to begin the mortgage application!